For 2010, the Overland trim and 4.7-liter V8 engine are dropped from the lineup.A power liftgate and body-color door mirrors are now standard on the Commander Limited. In addition, all models feature chromes body-side moldings and rear exterior assist handles. 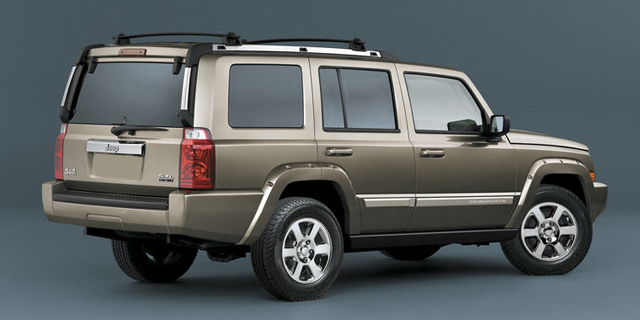 Find the used Jeep Commander of your choice from a dealer in your area. Search our used car listings now.